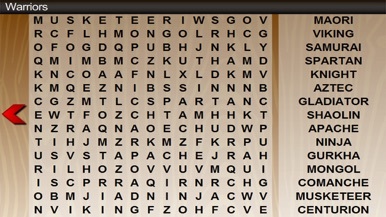 Word search games also know as word find games are popular for helping students recognize words. In searching for words, the students seem to read and memorize the words in a way that they enjoy and which helps them learn the words and their spelling. 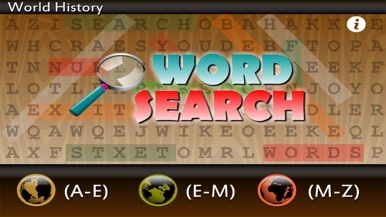 Enjoy hours of fun with the classic game of word search. 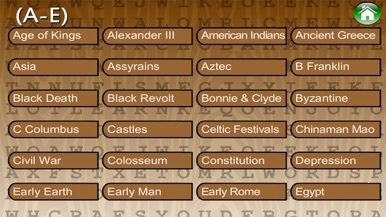 This game theme revolves around World History. This game is packed with over a thousand words with unlimited puzzles with no puzzle being the same.